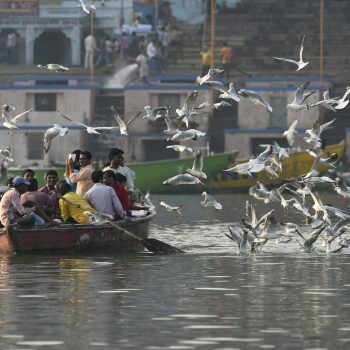 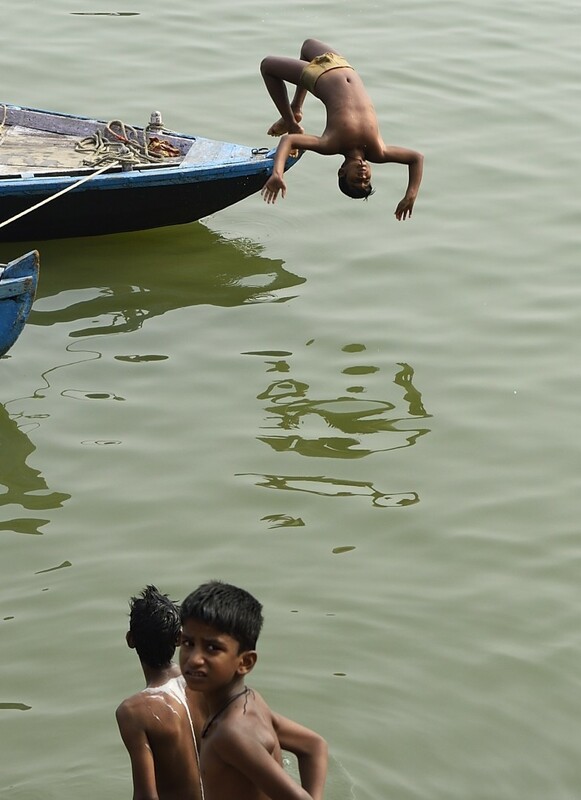 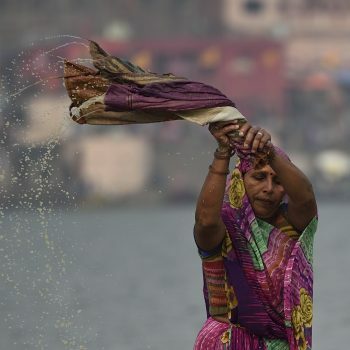 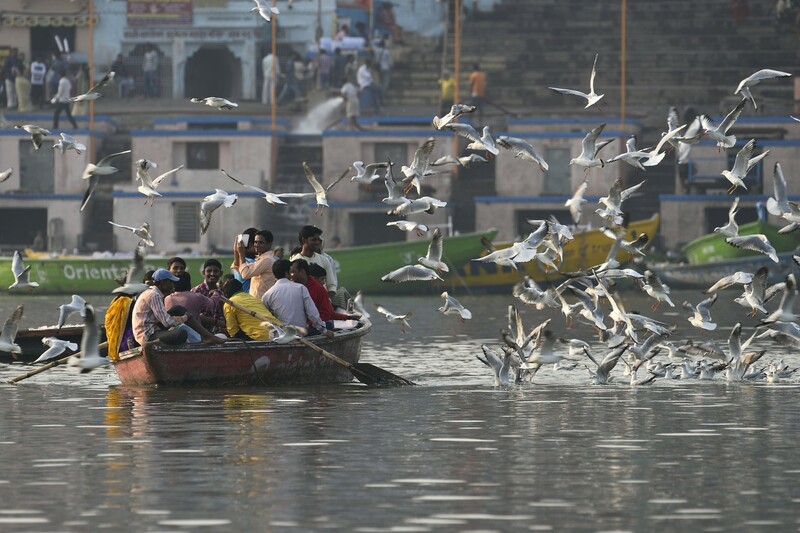 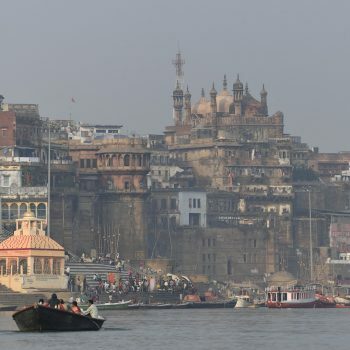 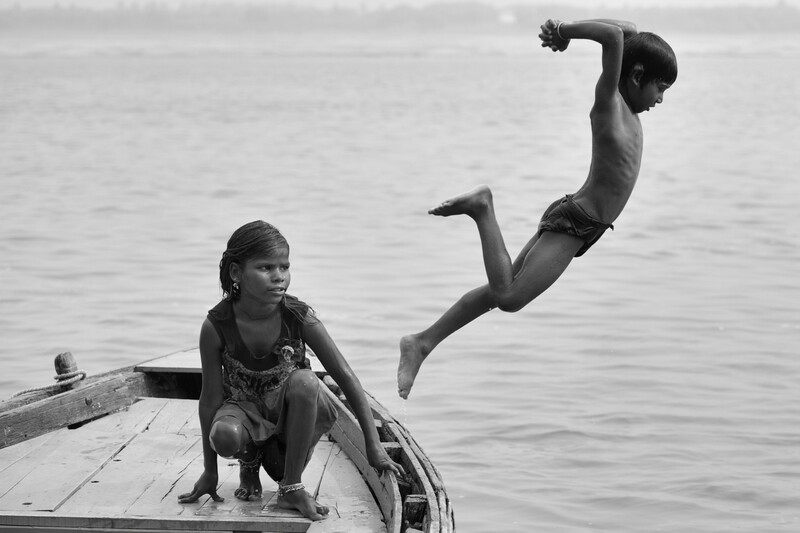 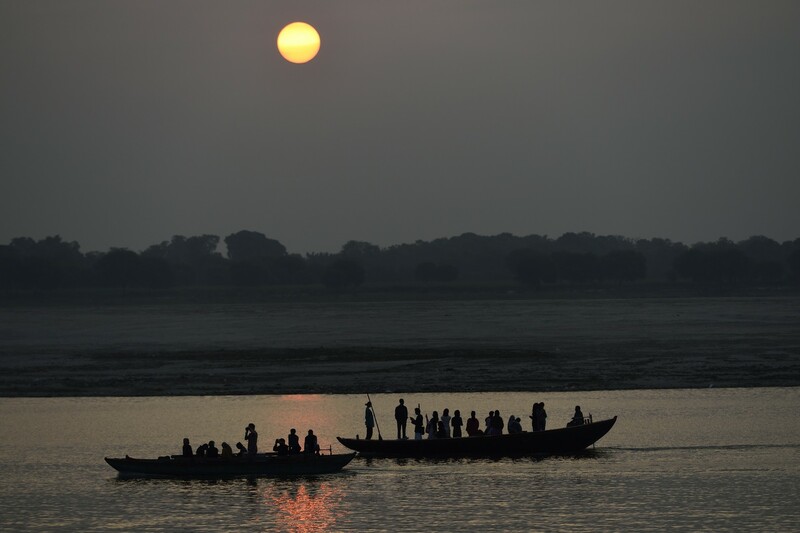 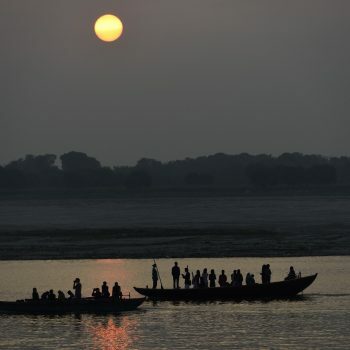 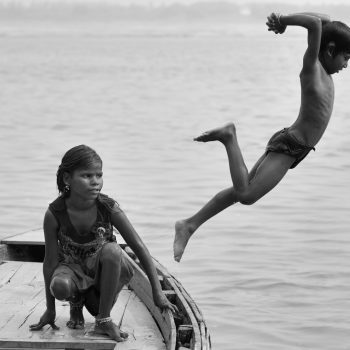 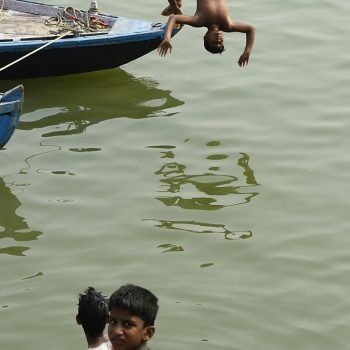 the ganga river provides water to 500 million of people, more than any other river in the world. 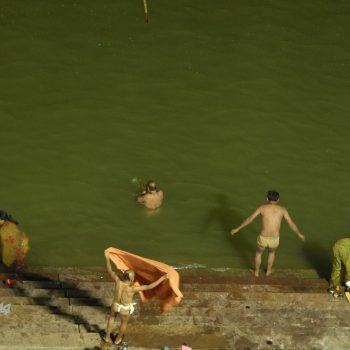 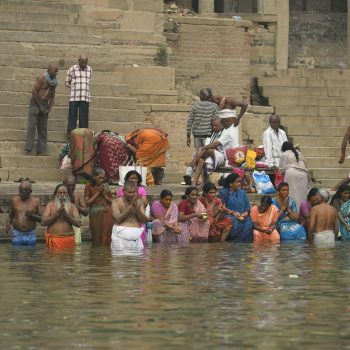 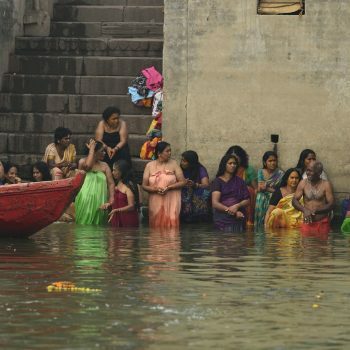 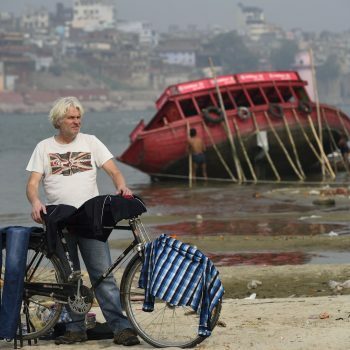 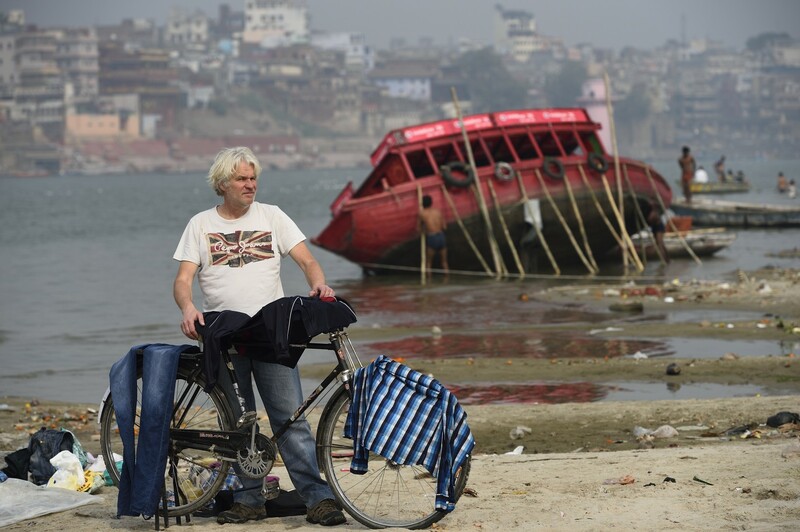 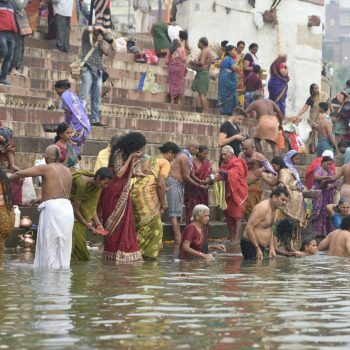 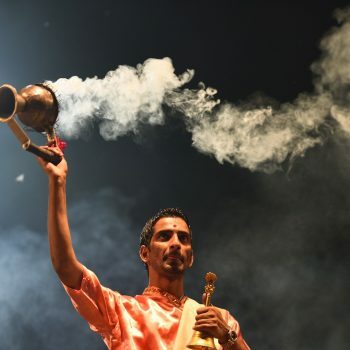 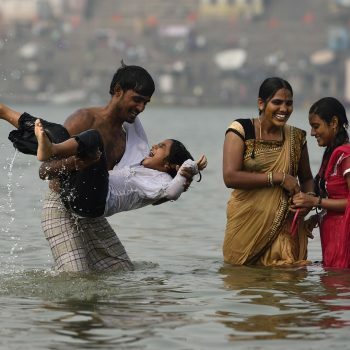 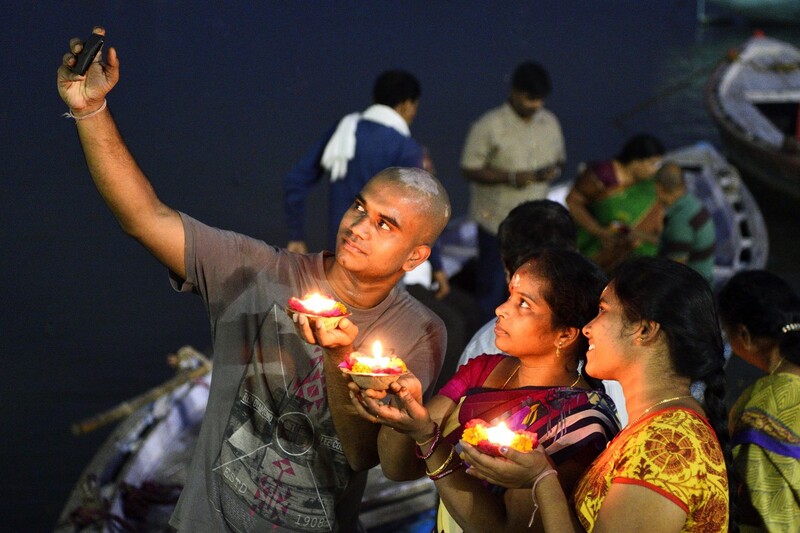 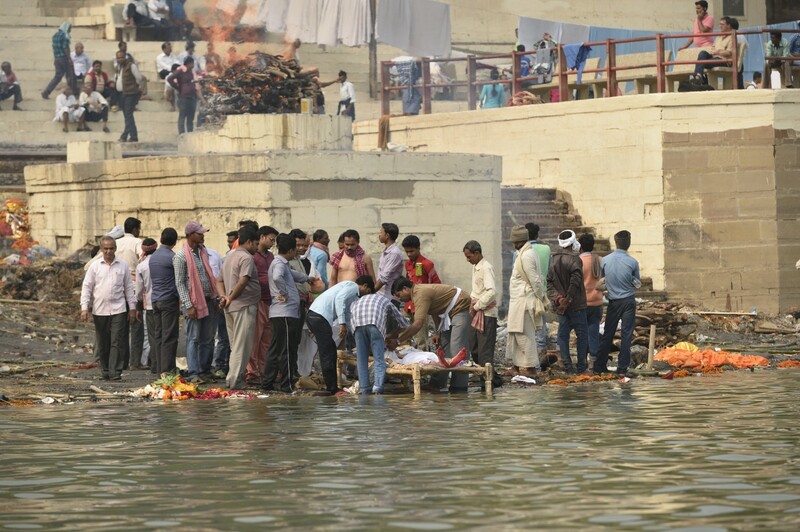 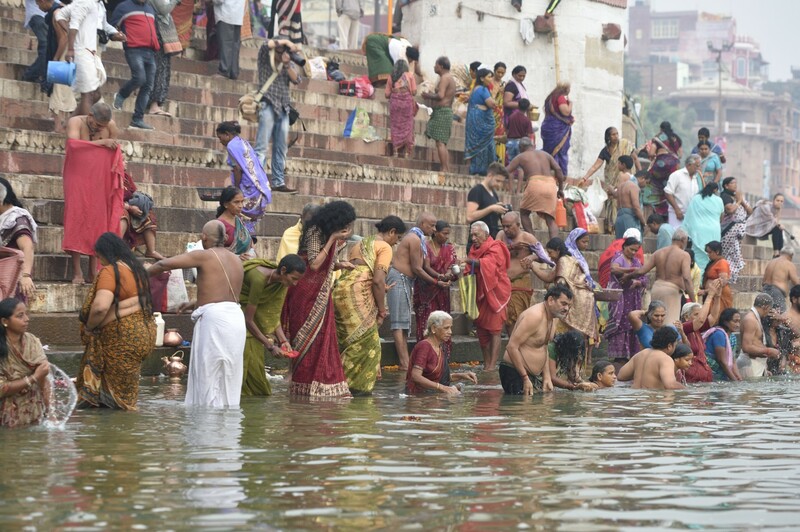 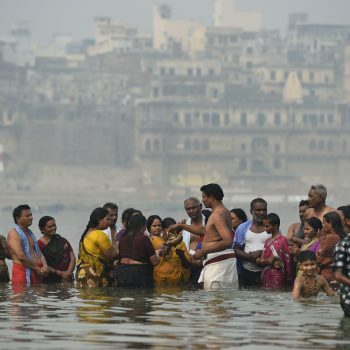 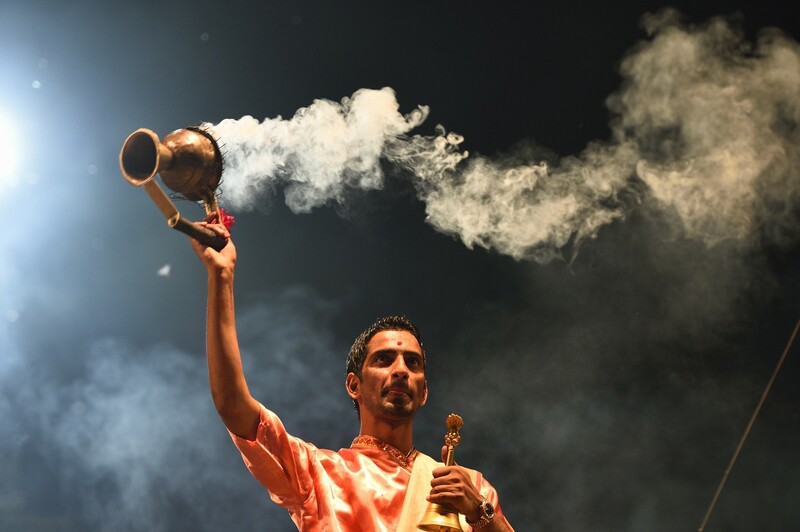 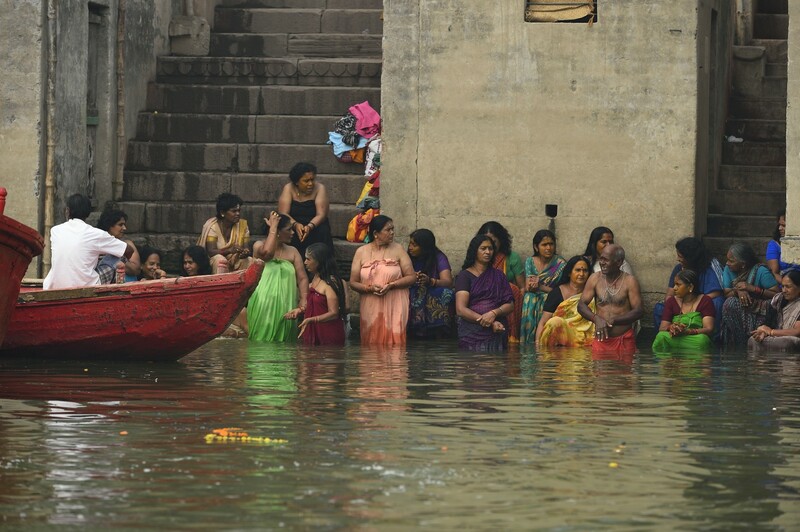 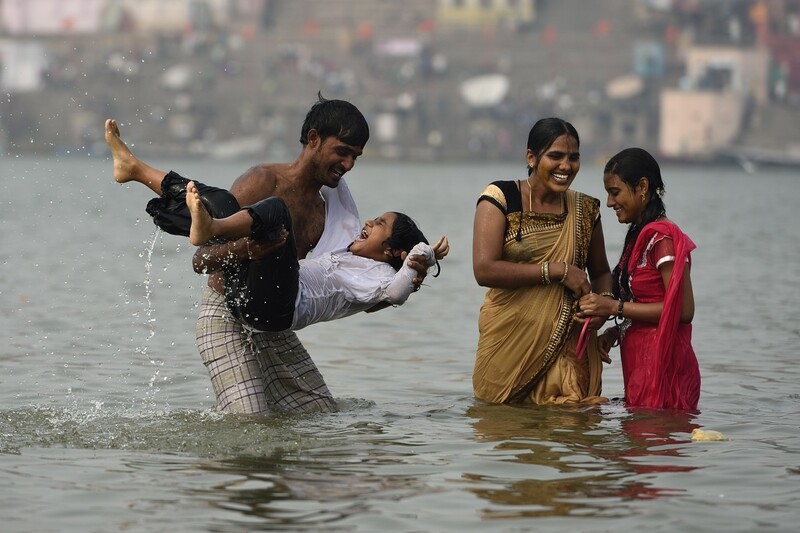 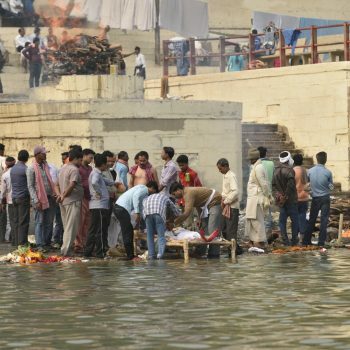 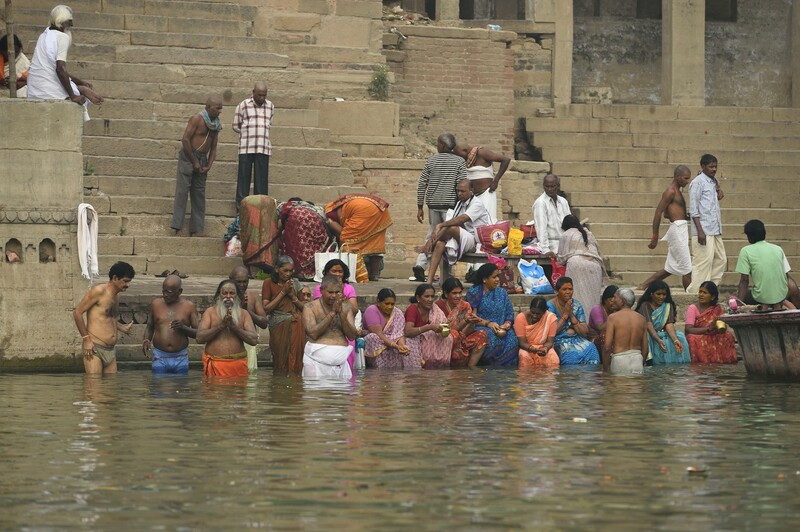 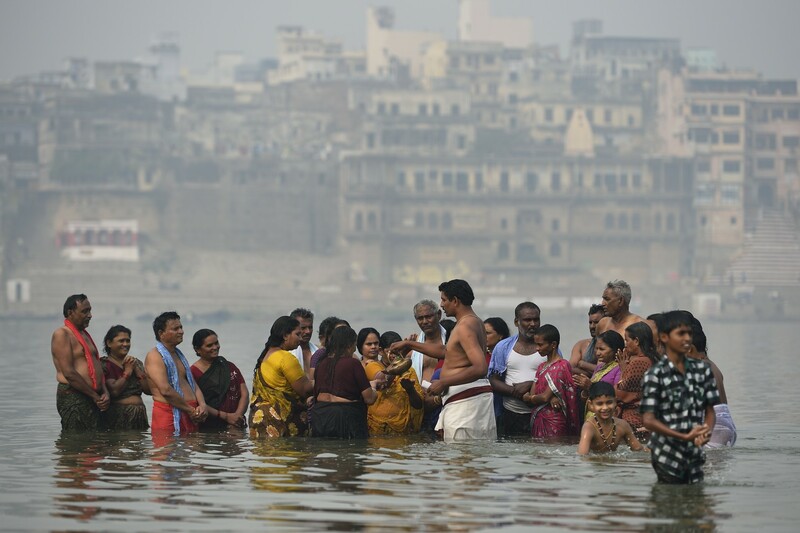 from all over dead people are burned directly on the ganga river to join nirvana directly…. 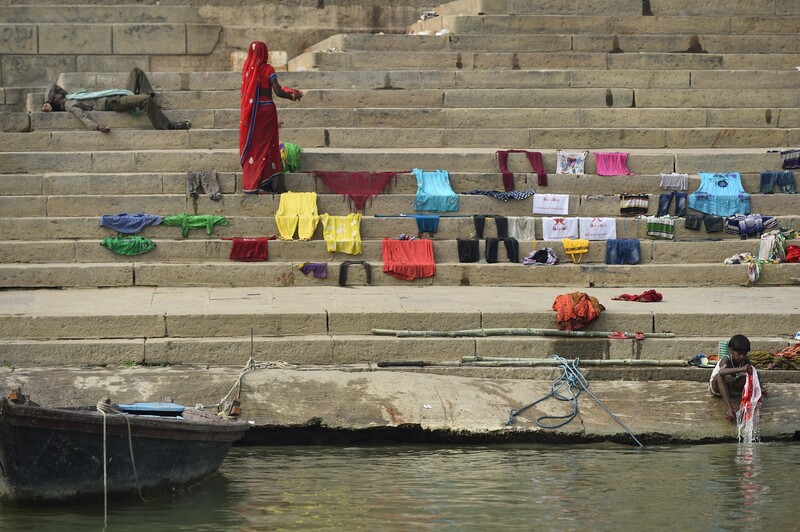 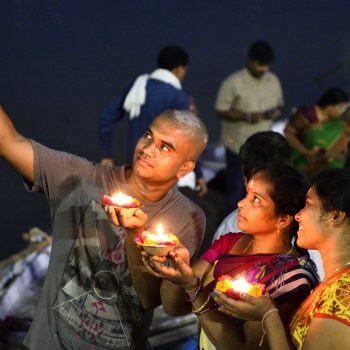 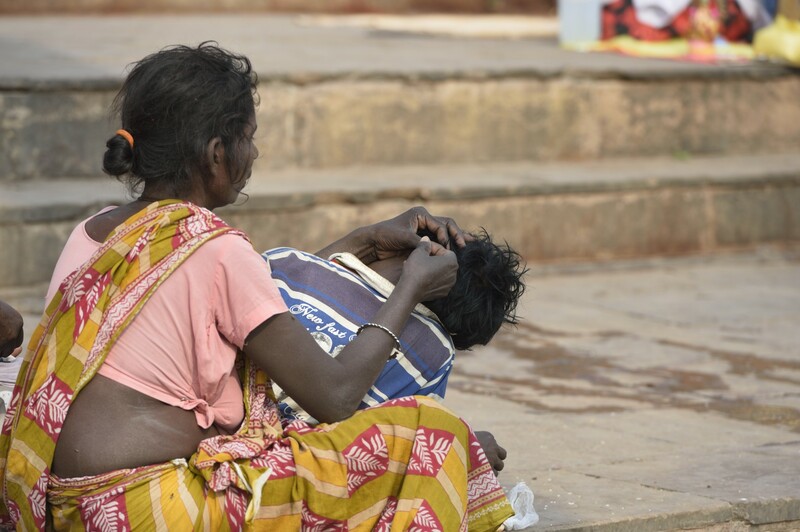 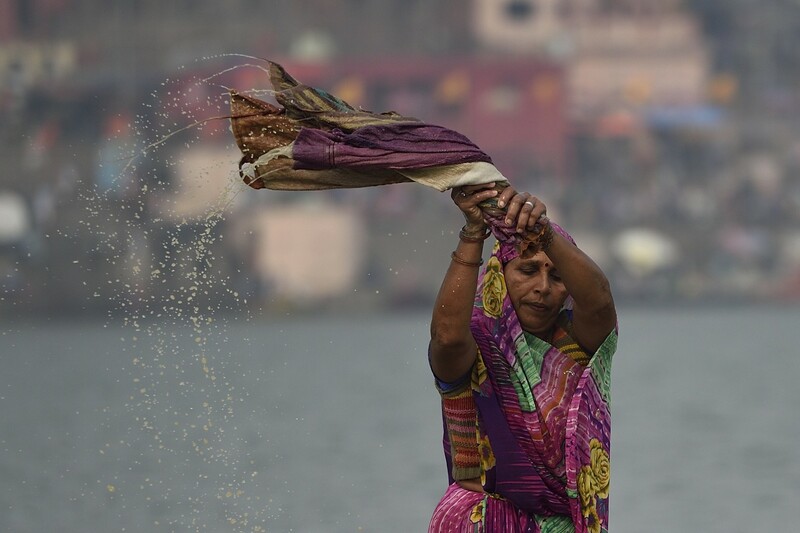 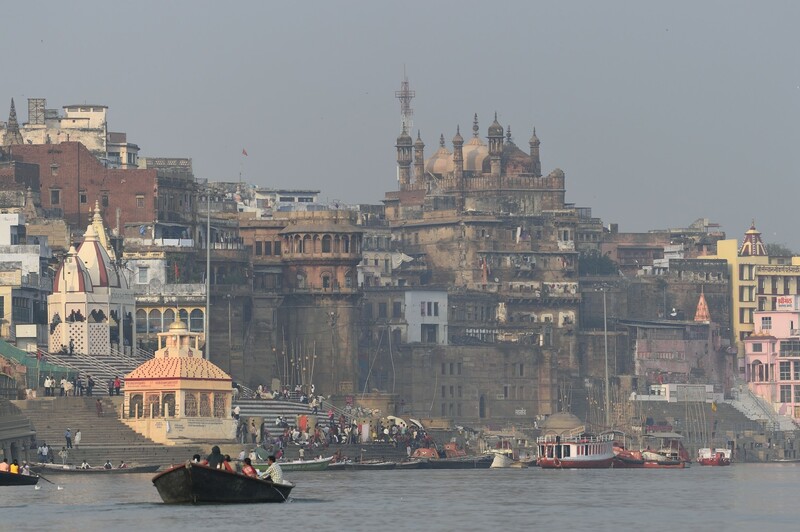 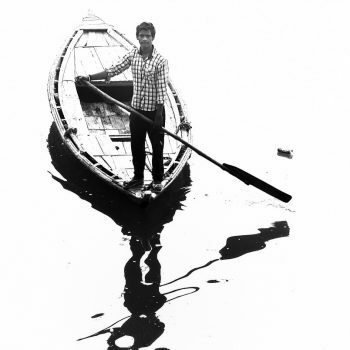 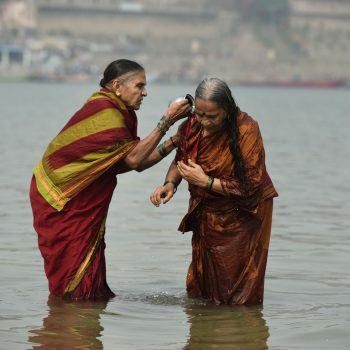 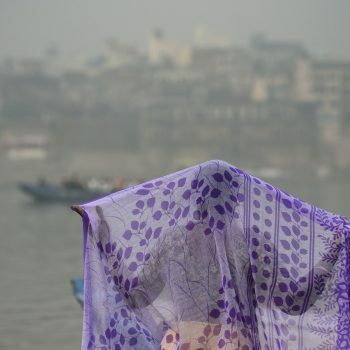 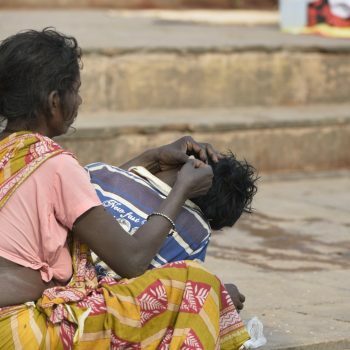 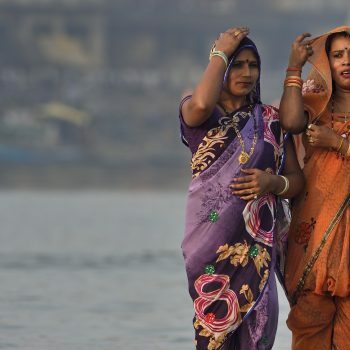 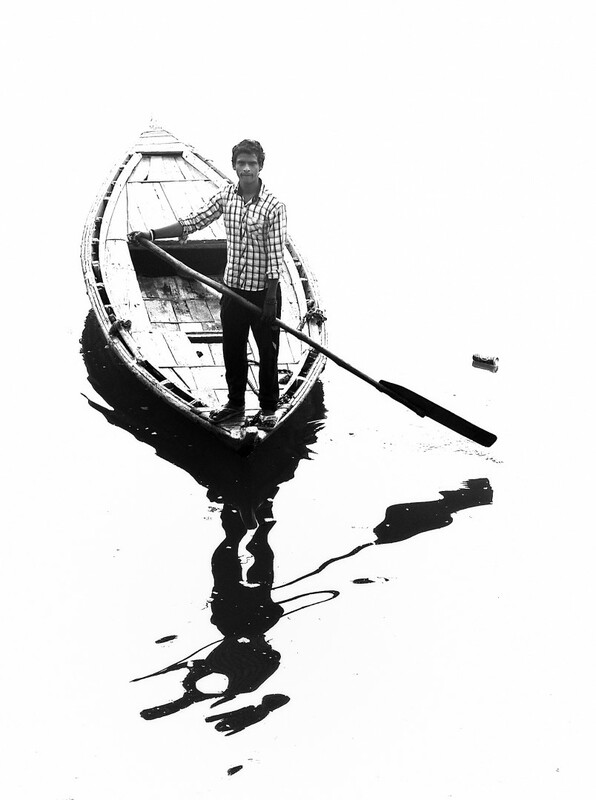 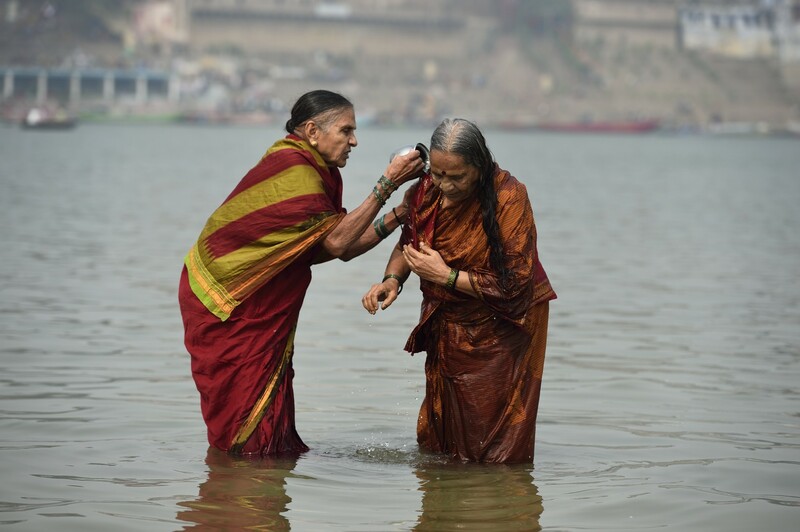 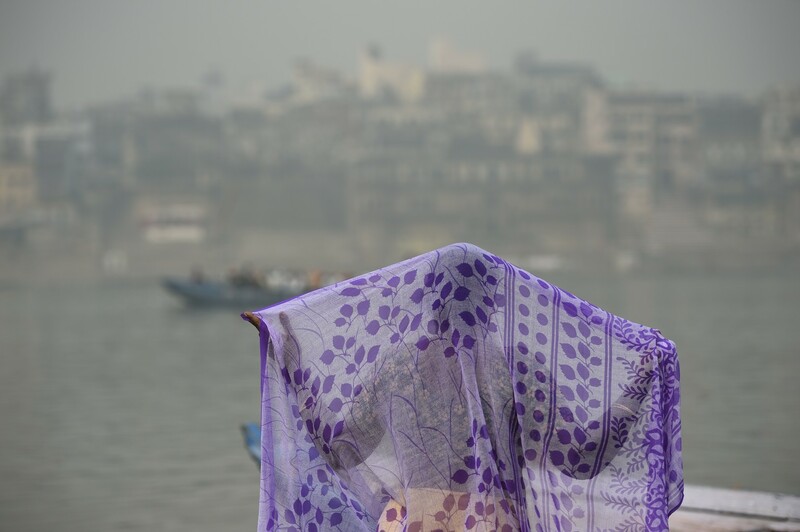 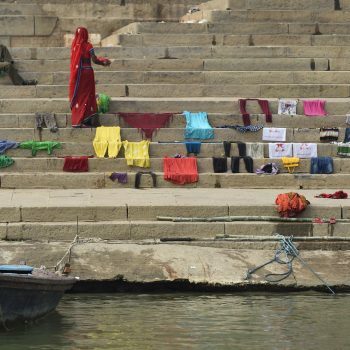 pictures are taken at varanasi (benares) at the ganga river, this old city is a holy place with 16 000 temples and all kind of ceremonies, people come from over india to this place to wash their “problems” with the ganga water away…it’s nice to belive….